Welcome back Herschel Supply Co. to Lavish&Squalor! The notably desired heritage brand, started in 2009 by brothers, Jamie and Lyndon Cormack and was named after the tiny town of Herschel to which the boy’s family migrated to in the 1900’s. Now, a well know heritage brand with much anticipated seasonal collabs is still manufactured in Vancouver, Canada. Known for the fine quality and craftsmanship of their bags, backpacks and accessories, toting your stuff is fun and practical with Herschel. If your a newbie or firm follower, you will be happy to know that we’ve got new stock already in for fall that includes the Herschel x Ronnie Fieg! We dig this collab’s bag construction and choice to use selvedge denim and Cordura fabric, so you know they’re built to last, complemented with a great look and feel. 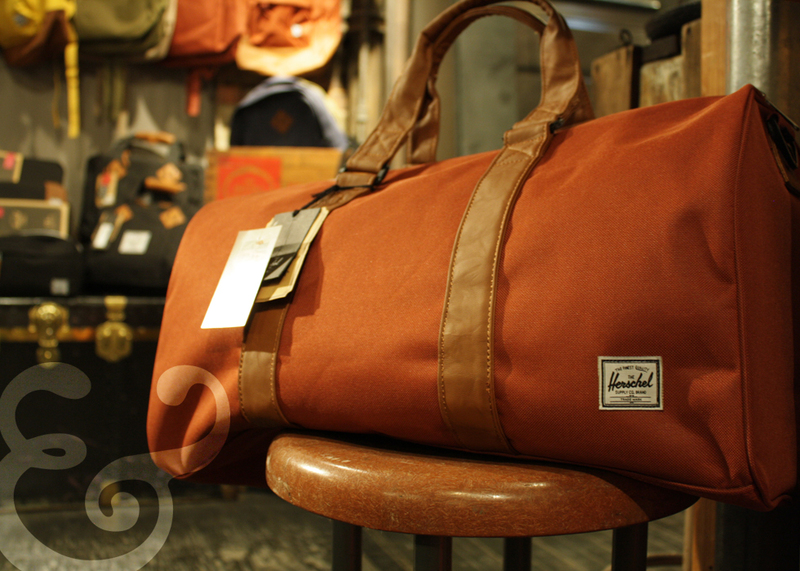 The interior of these bags include major urban utility with a spot for your laptop, Iphone or Ipod and headphone access. The padded mesh straps, selvedge detailing, leather branding and heavy duty zipper details creatively provide extra durability for any tough user. Check out Herschel Supply Fall 2012 Lookbook Video from Herschel Supply Co. on Vimeo.We have an elaborate collection upstairs and down at Lavish, perfect for anyone with stuff to tote. Come into Lavish&Squalor and grab yours before it’s too late, these bad boys go fast! 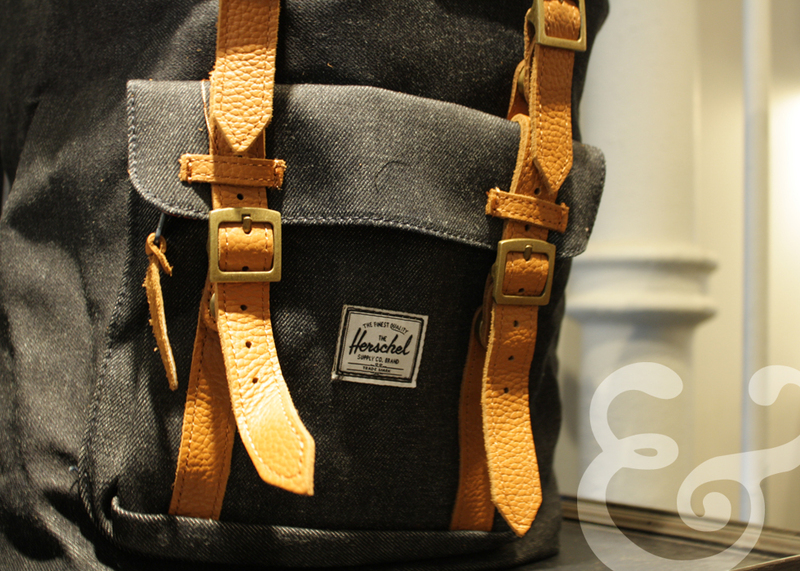 Shop Herschel Supply Co. at Lavish&Squalor 253 Queen Street West Toronto.